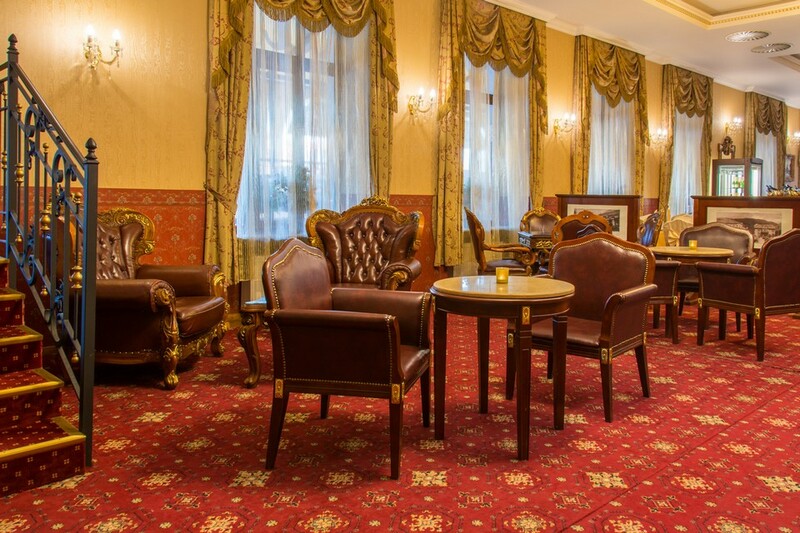 The Palace Hotel Polom**** in Žilina offers lounges for business as well as private meetings. The possibility of booking without a prior great planning is a great advantage. 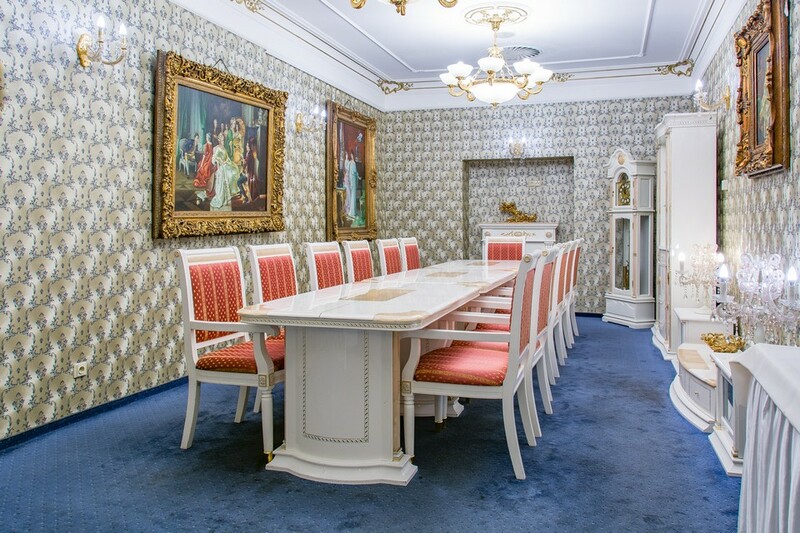 To organise meetings with your colleagues or your business partners is much simpler for our hotel than you think. Not even your express plans will take us by surprise. catering includes coffee, tea, water, salty or sweet pastry. All meals and beverages are served in the lounge. you need to book the meeting at least 7 days prior to the meeting. assistance services of a hotel´s employee so as to meet your needs. pitcher with fresh lime/lemon water with your lunch. 10% discount on non-alcoholic and alcoholic beverages in the hotel restaurant. 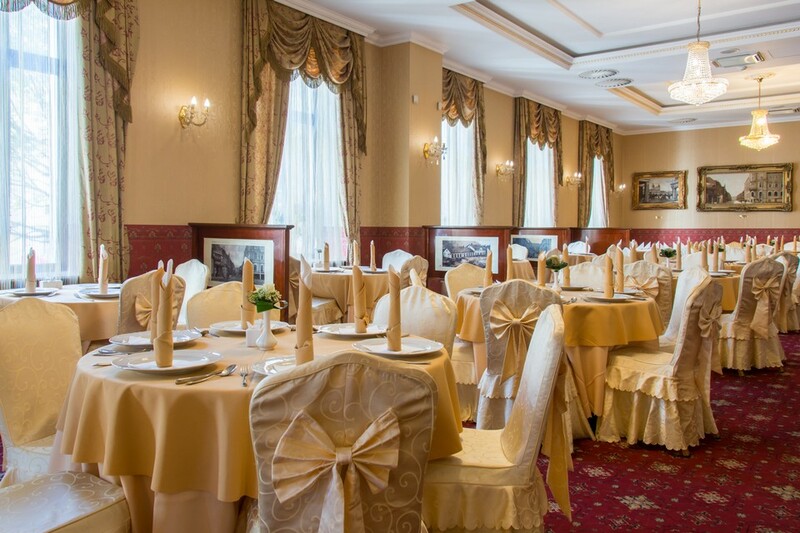 In the Žilina region, the Palace Hotel Polom**** is renowned for its excellent reputation. 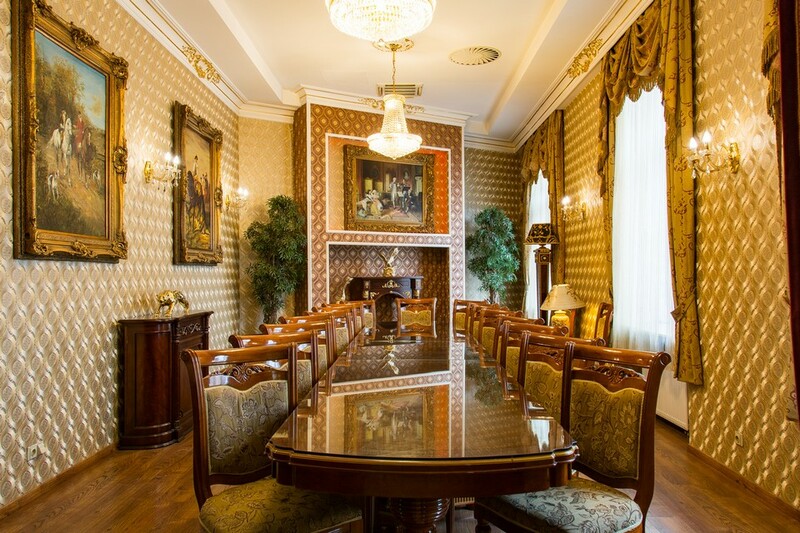 The hotel specialises in company and business clientele, and is ideal for conferences, trainings, seminars, meetings with the total capacity of 380 people. There is an attended hotel´s car park available with the capacity of 80 cars. All you have to do is to choose the most appropriate package. Choose a perfect conference package for your event out of the following four Express, Half Day, Day, Full Day - we have a perfect solution for every event of yours!